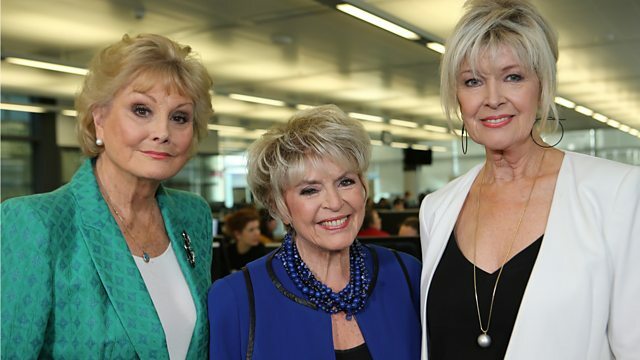 Angela Rippon, Gloria Hunniford and Julia Somerville ask if the tide is turning against overzealous parking firms cashing in on honest mistakes. Angela Rippon, Gloria Hunniford and Julia Somerville ask if the tide is turning against overzealous parking firms cashing in on honest mistakes. As viewers reveal the surprising circumstances that led to them being hit with charges they consider unfair, a government minister pledges action to put things right. Plus the broadband company that even at the end of the contract tries to make customers pay a fee to leave, and more problems are solved at the Rip Off Britain pop-up shop.